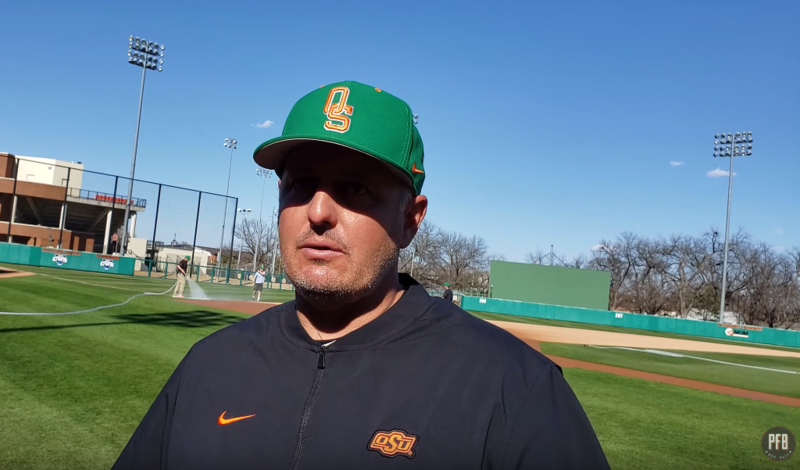 Hear from the Pokes following their series against SLU. STILLWATER — The Oklahoma State baseball team finished its weekend series against Southeastern Louisiana with a 5-3 loss on Sunday, but the Cowboys still won the series. Donning their St. Patrick’s Day hats, here is what Josh Holliday, C.J. Varela and Christian Funk had to say about OSU’s matchup with the Lions.